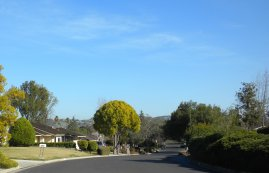 Almaden Valley is a beautiful, suburban neighborhood in the southwestern edge of San Jose, CA. The area is known for its harmony of upscale homes and natural breathtaking views of nearby mountains and hills. Those searching for homes for sale in Almaden are often enamored with the sweeping landscapes, gardens, warm weather and diverse selection of houses and mansions. The Almaden Valley area in San Jose, CA is bordered by the Almaden Expressway, the Santa Teresa Hills and the Santa Cruz Mountains. 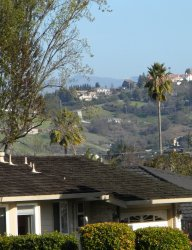 Many residents are able to enjoy beautiful views of the Silicon Valley hills from their homes. Almaden Valley is mostly associated with San Jose Zip Code 95120. The Almaden area gets its name from the New Almaden Mines, named after the city of Almaden, Spain. The mines are now closed, but one can find many references to it, e.g. the Quicksilver Park, which remain part of the area’s rich history. Almaden Valley in San Jose encompasses many different attractions and landmarks. Notable parks include the Almaden Meadows Park, the Quicksilver County Park, and the Los Alamitos/Calero Creek Trail. Each of them offer countless outdoor activities including hiking, fishing, horseback riding, bird watching, golfing and water sports. Every September, Almaden residents and visitors alike gather for the Art and Wine Festival. The Almaden Country Club is home to the 18th Hole Championship Golf Course and offer fitness activities for the whole family. Almaden Valley real estate inventory includes a wonderful variety of properties with style and character. They range from old vintage homes with 60's architecture to newly developed large mansions built over the past few years and inhabited by some of Silicon Valley's top executives. Those in search of homes to buy in Almaden Valley will find this San Jose neighborhood to be an ideal location, with a great mix of home styles, activities for kids and gorgeous natural landscapes. 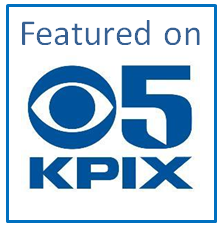 Be sure to pick a local San Jose Realtor with experience in Almaden Valley when looking to buy homes in this remarkably preserved area of San Jose, CA. First time home buyers and seasoned real estate investors alike will find a wealth of information about Almaden Valley including tips, maps, schools and the latest news by checking Homes For Sale in Almaden Valley (95120). For the latest events, check our Twitter handle @almaden_valley. 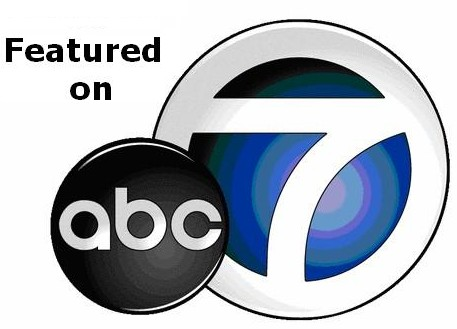 Feel free to re-tweet or email us at any time and share your own news or event (e.g. festivals, charity fundraising, yard sales, etc), we will be happy to tweet about it. You can download here and read all about the latest real estate trends Almaden Valley in San Jose, CA.